As there are numerous brands vying for the customer’s attention, you should find effective ways for your product to shine! Definitely, there are many ways that you can differentiate your brand from others. One simple way is to make the packaging excellent and outstanding. Create a outstanding presentation by using the jam jar mockup. This is a well layered and editable psd file. You can also see Free Jar Mockup Templates. Beautifully created jam jar mockup templates to showcase your product packaging and labeling designs in a professional and photorealistic style. Featuring replaceable jar label and lid design, adjustable composition of the jam jars for the perfect arrangement. What’s cool, you don’t have to pay for this. Use free jam jar mockup listed below and get the job done literally in a few minutes. 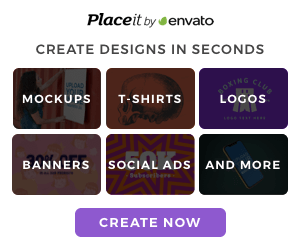 Ultimate collection of beautifully professional and high-quality mockup perfect for showcase your projects from independent creators around the world.